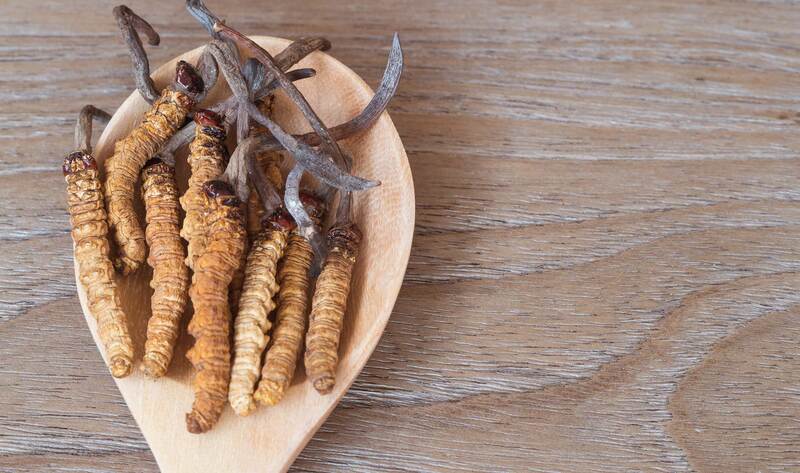 Cordyceps is a legendary natural medicine found in parts of Asia, which folklore claims is neither plant nor animal, and which is worth far more than its weight in gold. This narrative may sound like science fiction, but it is now shown to be science fact. Amazingly, the myths about this mushroom pale in comparison to the reality. Cordyceps is a mushroom that grows out of the head of a mummified caterpillar, which is then collected by Tribesmen in the remote Himalayas. It is then sold in markets around the world for as much as $75,000 per kilo. This remarkable mushroom first caught the attention of researchers in the 1990’s when they heard the news about the performances of the Chinese Women’s Track and Field team at the Chinese National Games in 1993. Researchers worldwide were fascinated by the possibility of locating such a powerful natural performance enhancer. 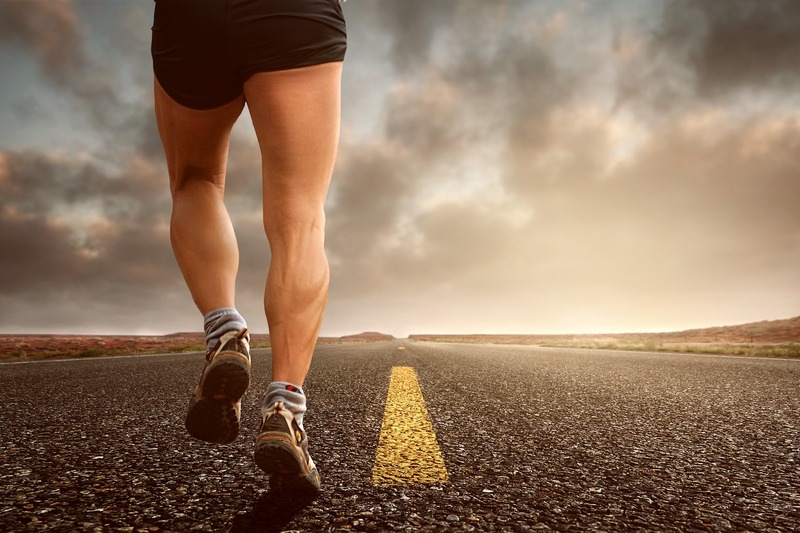 Then, they found that there was already considerable research from China showing that Cordyceps increases ATP (Adenosine triphosphate) at the cellular level, and increases oxygen utilization by the body, resulting in an increase of useful energy ( Mizuno, 1999). This seemed to solve the controversy over the record-breaking athletes. Thinking there was something more to be learned about this rare botanical medicine, researchers from Aloha Medicinals mounted an expedition to Tibet to study this unusual creature in its native habitat. What researchers found was an amazing resource for well-being. Unfortunately, it’s also a victim of its own popularity, an economic powerhouse being driven to extinction in the middle of political upheaval. The harvesting of this product has accounted for more than 50% of the Tibetan economy for many years, but lately it has become harder and harder to find due to over-harvesting and political oppression (Malone, 2014). The Tibetan nomads rely on the once-a-year harvest of Cordyceps to maintain their subsistence living, while the Chinese are striving to “modernize” their new territory of Tibet. Once the source of prosperity, this medicinal mushroom is now causing deadly turf wars. In times past, only the royalty of China could afford to use Cordyceps. Now, with increasing interest from the rest of the world, over-harvesting of the wild stocks and subsequent shortage of wild specimens, companies are starting to cultivate this product, bringing its price within reach of the average man or woman. While many have tried to cultivate it, few have succeeded in replicating the potency of the wild collected varieties. Only one company in America, Aloha Medicinals, has succeeded in growing Cordyceps under a controlled environment located at high altitude. This also allows us to maintain optimal temperature for maximum growth and nutrient development. Growing Cordyceps indoor in a controlled environment is a major reason that the species continues to exist. Harvesting wild Cordyceps is not sustainable because so many factors cannot be controlled. Their unique and patented process results in cultivated Cordyceps which are actually more potent and much more consistent than the wild collected variety, at only a fraction of the price of wild Cordyceps. There are many reasons besides price one may wish to avoid wild Cordyceps. The issue of counterfeiting has become a serious matter for consumers, and contamination is also a grave concern. The interesting part about the way that Aloha Medicinals grows its Cordyceps is that they do so in a completely vegetarian way, without using a caterpillar. 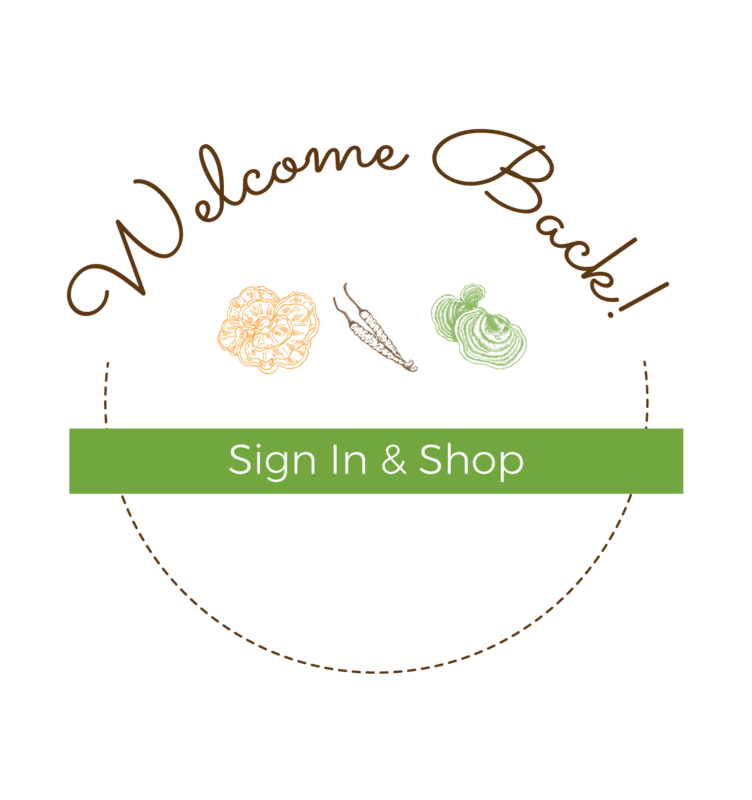 Because Aloha Medicinals is passionate about sharing the benefits of Cordyceps with others and because they have perfected the product, they only offer the best Cordyceps that can be found. Many companies now produce artificially cultivated Cordyceps products, but there is wide variation in quality. Aloha Medicinals grows Cordyceps in a laboratory environment exactly replicating the natural growth conditions of the wild. That is, the high-altitude air composition and the low temperatures found on the high Himalayan plateau. The low-temperature hypoxia cultivation process produces Cordyceps which duplicates, and even surpasses, the analytical profile of the active ingredients of wild Cordyceps. This makes Aloha Medicinals’ Cordyceps the preferred substitute for the much higher priced wild varieties. These unique cultivation protocols, coupled with the development of new strains and hybridization, are resulting in Cordyceps of unprecedented quality and consistency. In order to ensure authenticity and quality, Aloha Medicinals has also developed exacting standards for testing the quality of their product. These analytical methods have become the gold standard by which all Cordyceps is graded around the world today. Aloha Medicinals has become the world’s foremost supplier because of its quality control, potency, and consistency. An analysis done by independent laboratories comparing wild Cordyceps and cultivated Cordyceps revealed that Aloha Medicinals’ laboratory-grown Cordyceps not only matched the chemical analysis of wild Cordyceps, but actually far exceeded the potency of its active ingredients! Aloha Medicinals’ innovative solutions to the high price and uncertain quality of this traditionally revered medicine have produced a body of research and resulting products that are pioneering the fusion of ancient knowledge and 21st-century cutting-edge technology. 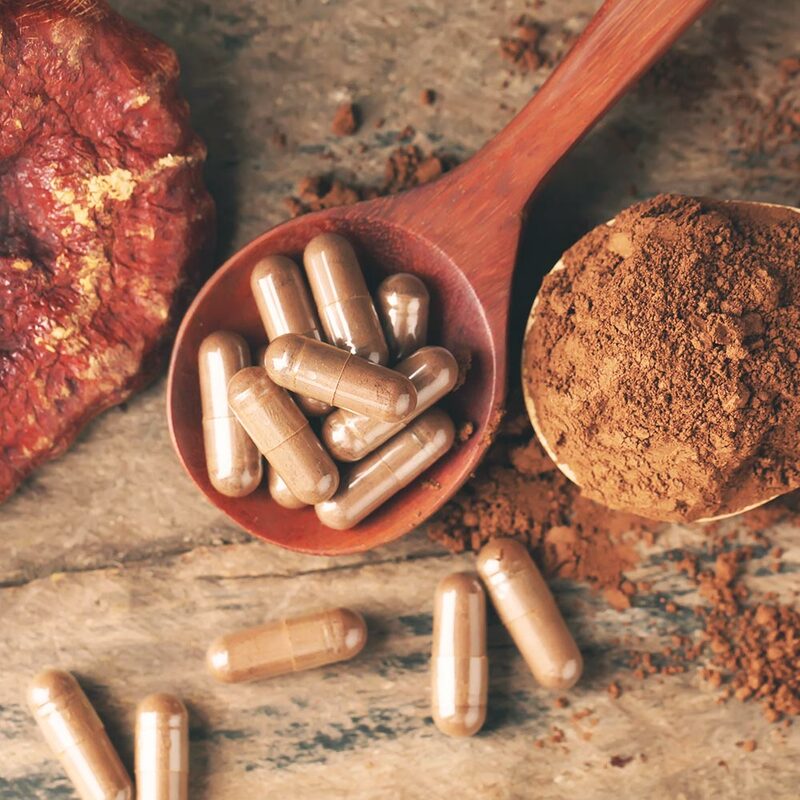 Aloha Medicinals is using modern technology to ensure the best properties of medicinal mushrooms are available at reasonable prices today and for future generations to come. A winning combination for a sustainable future. 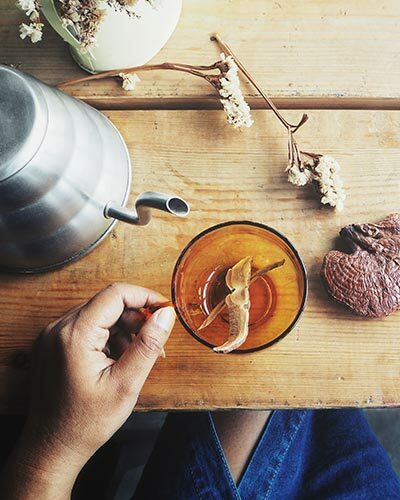 Ready to experience the benefits of Cordyceps for yourself? Try some today! Digby, Anne. Ernst, Waltraud. Mukharji, Projit. Crossing Colonial Historiographies: Histories of Colonial and Indigenous Medicines in Transnational Perspective. Newcastle, Cambridge Scholars Publishing, 2010. Malone, Casey. 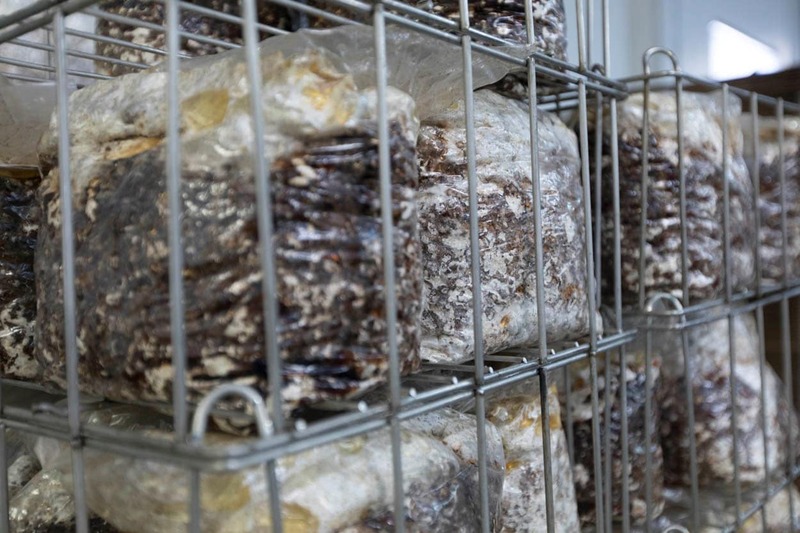 Meet the Fantastic Fungus That Fuels Tibet’s Economy. The Seattle Globalist. 2014. Mizuno T. Medicinal effects and utilization of Cordyceps. International Journal of Medicinal Mushrooms. 1999. Panda, Ashok. Swain, Kailash. Traditional uses and medicinal potential of Cordyceps sinensis. Journal of Ayurveda and Integrative Medicine. 2011.